Nadya's a bit of an odd girl, preferring to spend her time by herself scribbling in her endless stack of notebooks to being around most other sims. She really doesn't care much for the company of other sims, though she's a sucker for her smelly old dog. Still, she does entertain the possibility of friendship (or something more?) eventually, but it would have to be a -very- special sim to catch her attention. 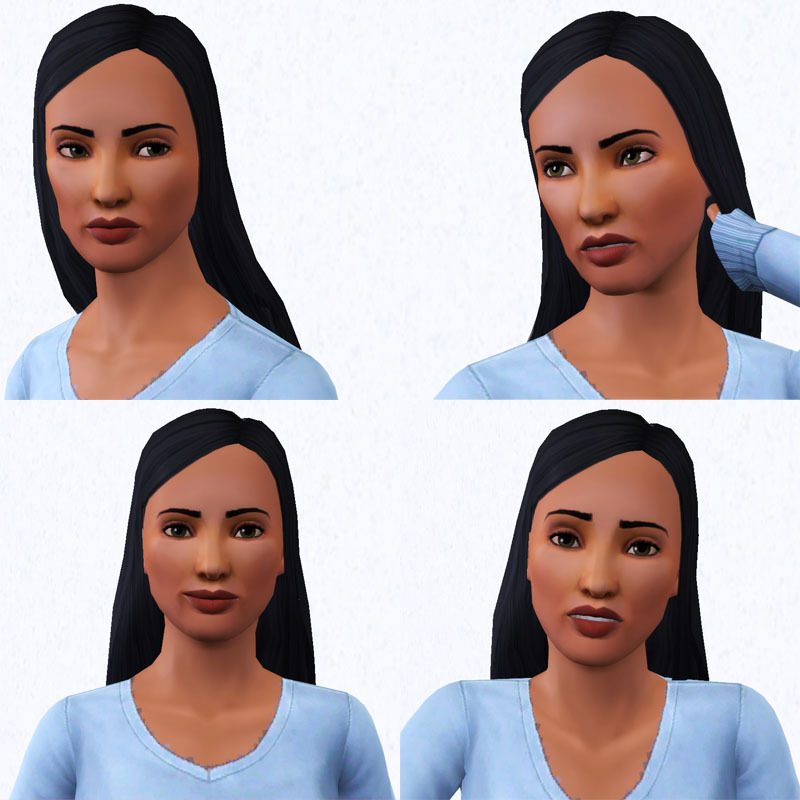 This sim was built completely CC-free, so you don't need to download anything to use her - no custom hair, no custom skin, no sliders, no extended slider range, no custom ANYTHING! 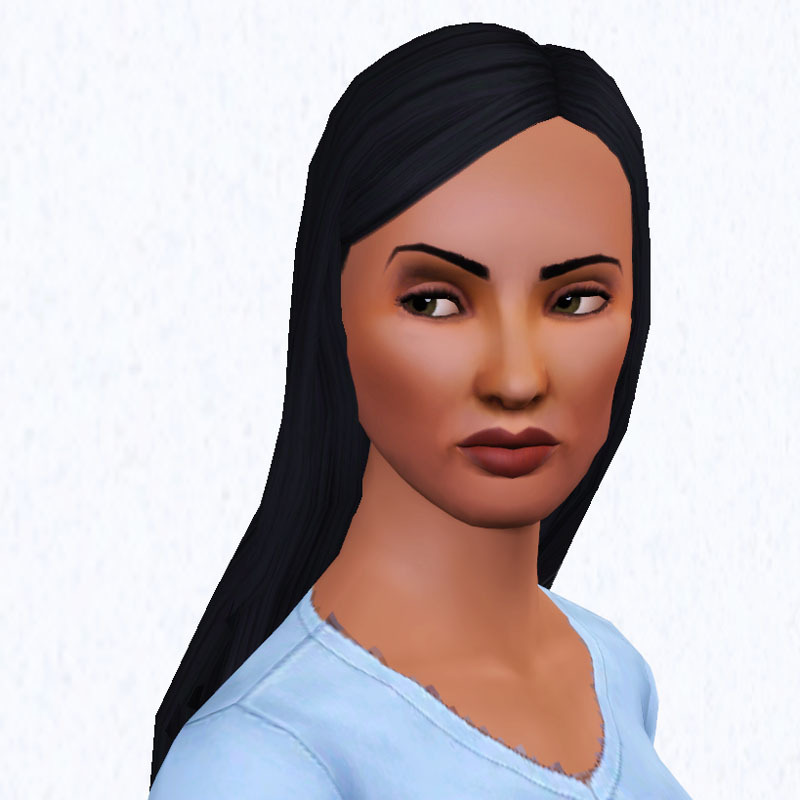 She is pictured with vanilla game content (no default replacement eyes, skin, or other textures) and no EPs are required for anything used on her, so what you see is what you get! You should probably be patched, though. Ramona Ragsdale - None of the CC, None of the Mess!